Looking for an pristine and unspoiled island with stunningly beautiful ocean backdrops to host your destination wedding Bahamas? Exuma, Bahamas is the perfect spot. With gin clear aquamarine blue waters and fabulous sand bars, the environment provides natural beauty that need only be topped up with pops of color to create memorable settings and photography. Georgetown, the main airport on the Island of Exuma, is a quick 90-minute flight from South Florida. 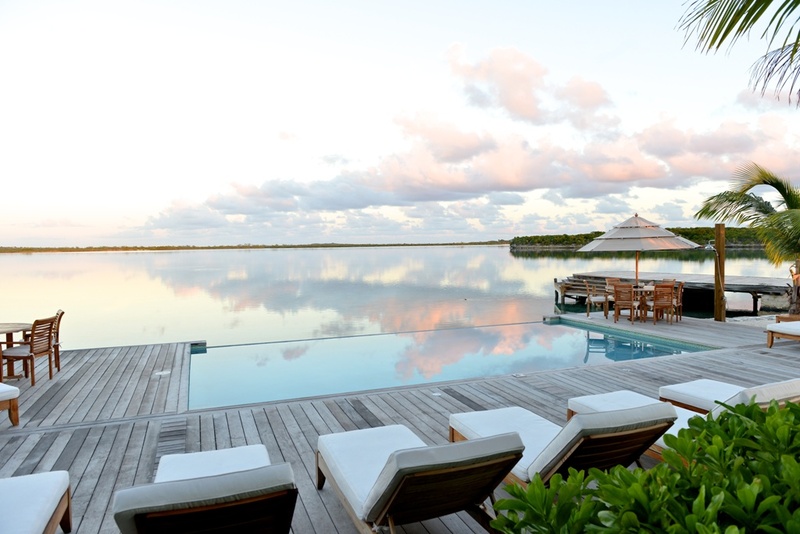 Exuma boasts the newest hotel to open on the island – Turquoise Cay Boutique Hotel. 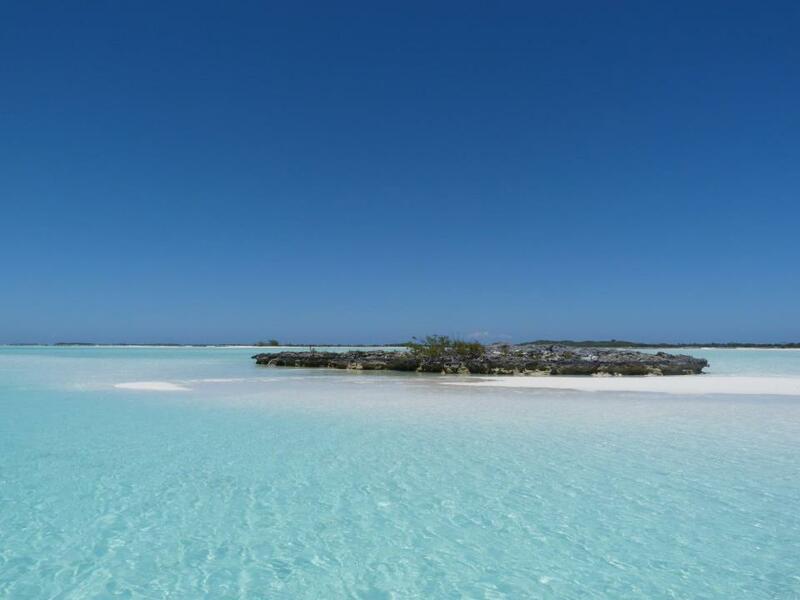 Turquoise Cay offers personalized SUV transportation with a welcome drink, cold towel and music. The hotel’s culinary team, headed by international Chef Pedro, creates custom menus for you and your guests. Privacy is assured. The entire hotel eight well-appointed rooms caters to up to 25 guests with additional housing available at nearby private houses. Up to 100 guests may be accommodated for an outdoor ceremony and reception. 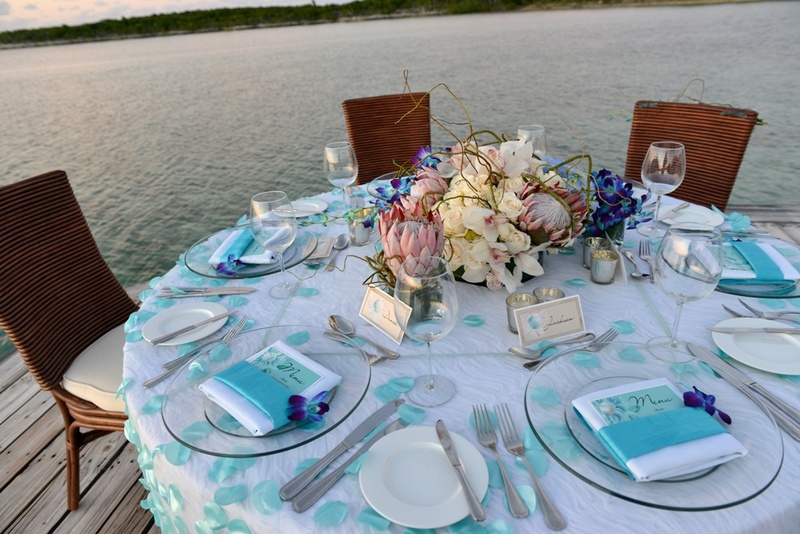 Contact Chic Bahamas Weddings now to begin planning your Exuma wedding at Turquoise Cay.